Summary : Cheuk Yuk is a major figure in the financial industry who has no problems with crossing boundaries and playing dirty tricks for his own benefits. For this, he has long been a target of the Commercial Crime Bureau. 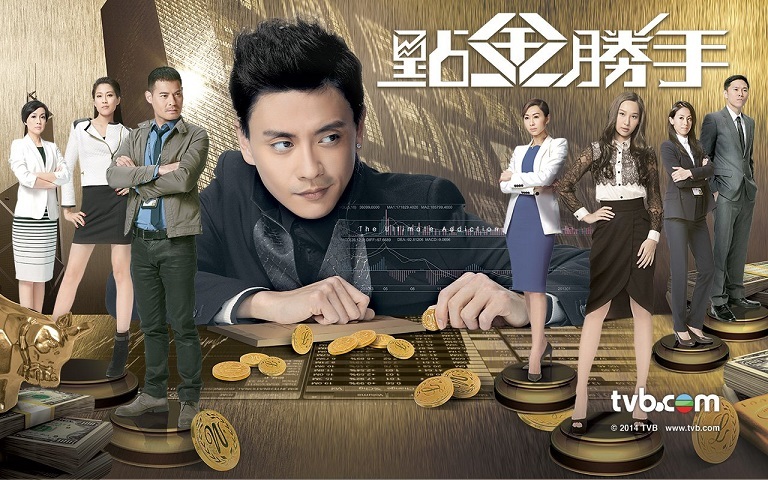 Cheuk Yuk is much obsessed in the game of money and power, such that he neglects his family and friends. His wife and master have successively passed away because of him; however, he still felt no remorse, and instead, his ways have even worsened. Cheuk Yuk’s brother-in-law, Chow San Yung, being a member of the CCB, vows to have Cheuk Yuk prosecuted and brought to justice. His senior Ho Seung Yi, and subordinate Chi Nga also work together with him to collect evidence. San Yung, at first, had high hopes for Chi Nga and even views her as his apprentice; however, Chi Nga suddenly resigns from her position as a CCB member and joins Cheuk Yuk’s company. She first gains the trust of Cheuk Yuk’s second wife, Fong Ming Yu and then assists Cheuk Yuk to battle the female tycoon of the financial industry, Cha Pui Fan. Eventually, Chi Nga seems to have the entire situation under her control, and even Cheuk Yuk’s fiery ambition appears to have been engulfed. When on the battlefield of the financial industry, where there is countless bloodshed and slaughtering, who will decide the final victory? Note : I encoded this drama with 2 audio (Cantonese and Mandarin) you can select the audio in your player.